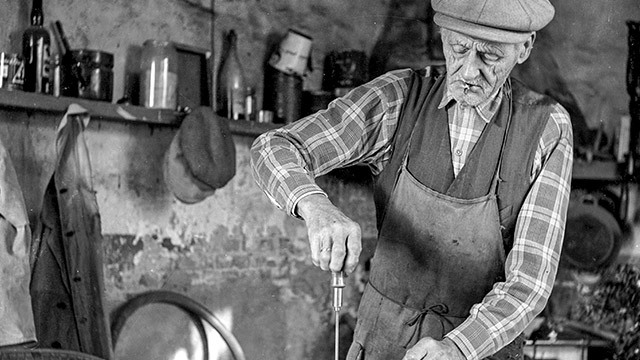 Kenny&Mason was founded in 1911 in the region around Birmingham, the heart of English brassware industry. Since the 18th century, this region acquired an outstanding reputation in the classic sanitary industry because of their blend of excellent performance and incredible visual appeal. 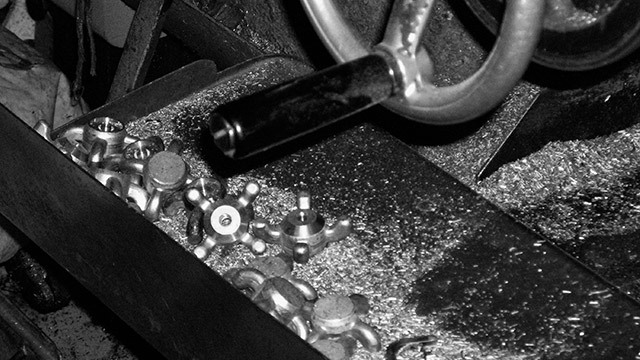 From 1911 till today all our products are assembled by hand by one of our master craftsmen to guarantee a high-end finish. Every product is manufactured with respect for the traditional techniques with the finest brass available. 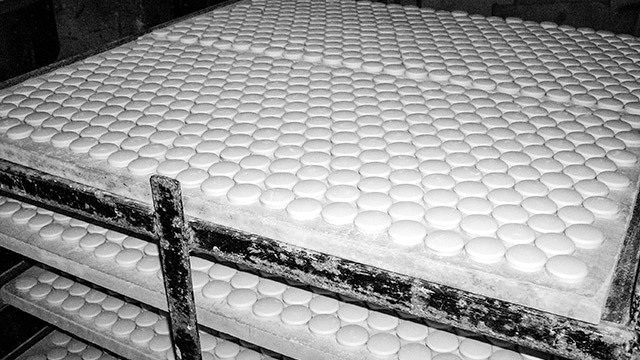 Handcrafting technique are used to make every product unique. 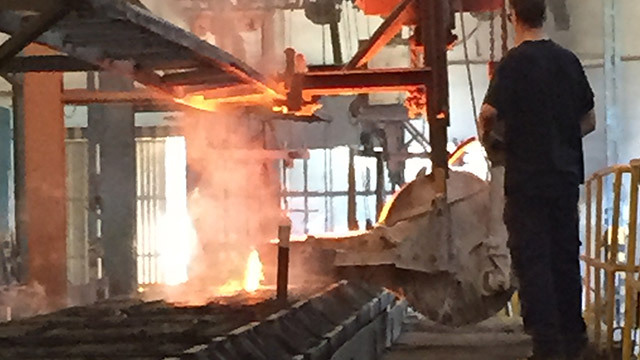 Using both high-tech as traditional metal crafting machines. They created a revolution in the bathroom industry and made sure that bathrooms were no longer an overlooked and an underserved area in homes. Their dream is to create a luxurious and relaxing atmosphere with the grandeur of the Victorian, Edwardian and Art deco era. 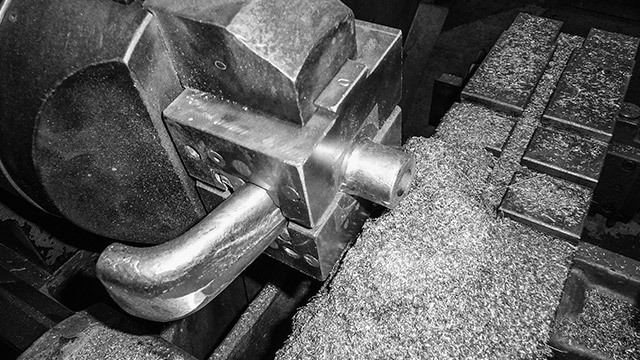 In our machine shop we inspect, machine and test all our casted roughs. 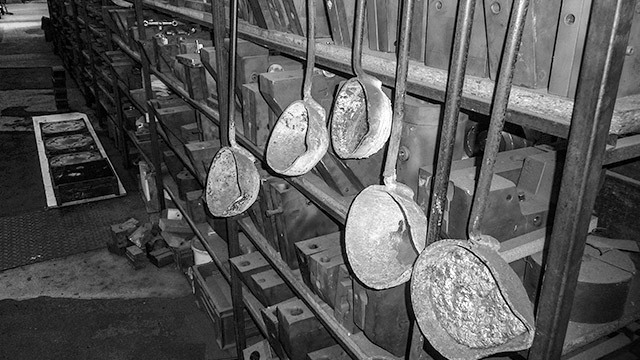 After the brass has melted in our furnace, we use these spoons to poor the liquid brass into our sand and graphite die mold’s to create the bodies and other parts for our mixers. 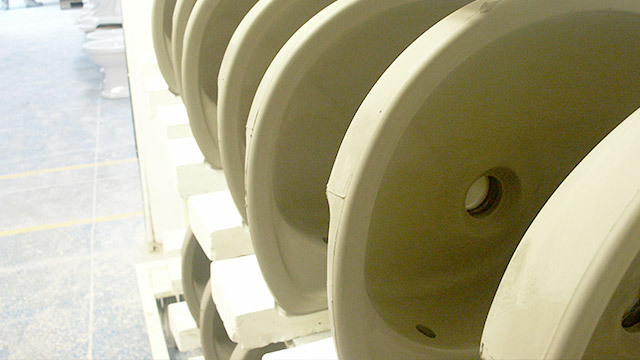 Every handwheel is equipped with a porcelain indice which are produced using the original production techniques to guarantee an authentic finish of our products. Kenny&Mason still distinguishes itself by blending only the best materials with advanced technology and a timeless look. We know that the fashion trends will come and go but our bathrooms will stay beautiful forever. 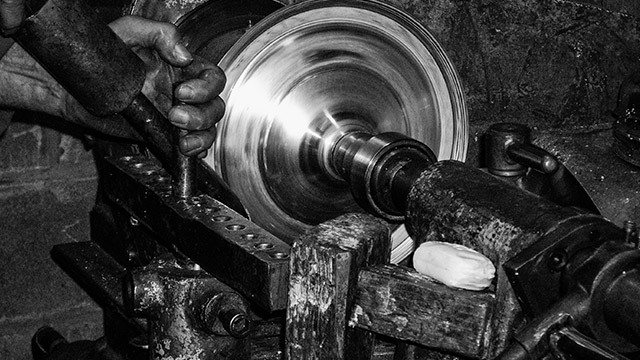 Each Kenny&Mason product is handfinished by skilled craftsmen in one of our factories. A Kenny&Mason tap takes hours of intensive manual labor and testing. Therefore each product has its own soul. Every porcelain product is hand glazed by one of our skilled craftmen to make sure that every product is finished up to our high standard. This is how a beautiful Kenny&Mason mixer is born. 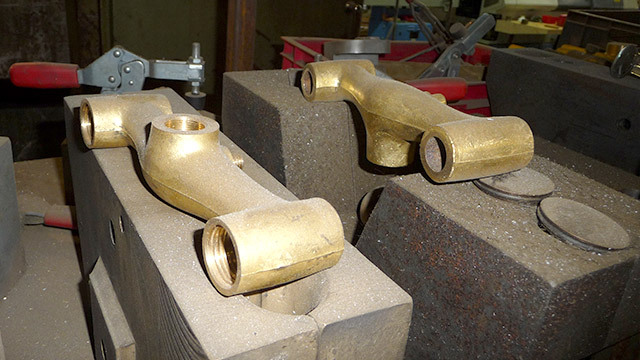 Exciting the mould and ready to be machined and plated to become a beautiful classic faucet for your house. 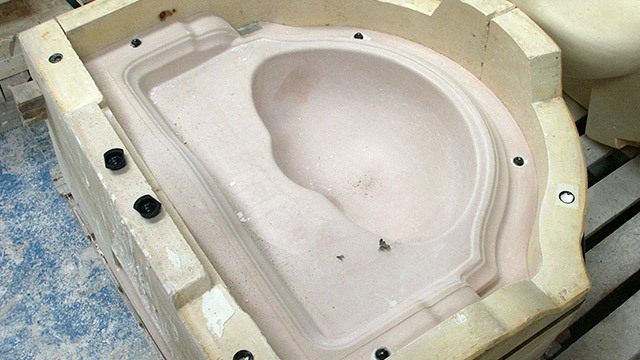 After a basin exits the mould the casting is inspected and prepared for glazing to become a beautiful hand finished product. It is characterized by the subtle blend of timeless beauty and design, advanced technologies and authentic craftsmanship while always using the highest quality materials. All components are manufactured from solid DZR brass which is known as the highest quality standard of brass. 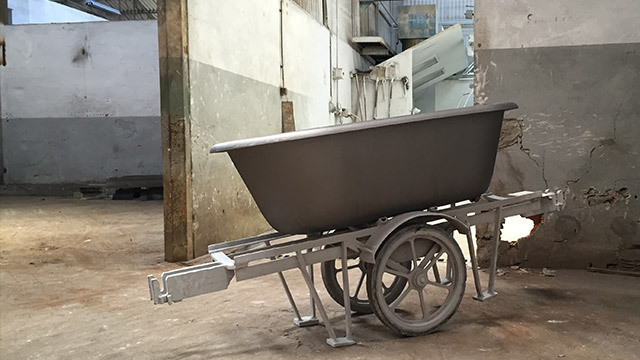 Our cast iron baths are produced in classic sand moults to give them an authentic finish. Afterwards the inside is sprayed with titanium reinforced enamel. 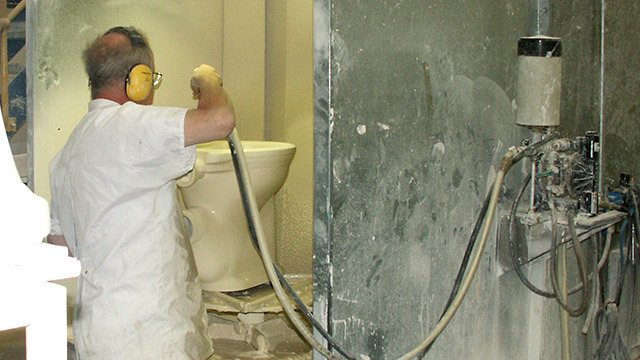 After poring, curing and baking, demolding a porcelain basin is the next step of the production process. Each step of the production process is highly controlled and every product has been extensively tested by our master tap makers before leaving the factory. Therefore Kenny&Mason can offer their clients an extensive warranty on each product.